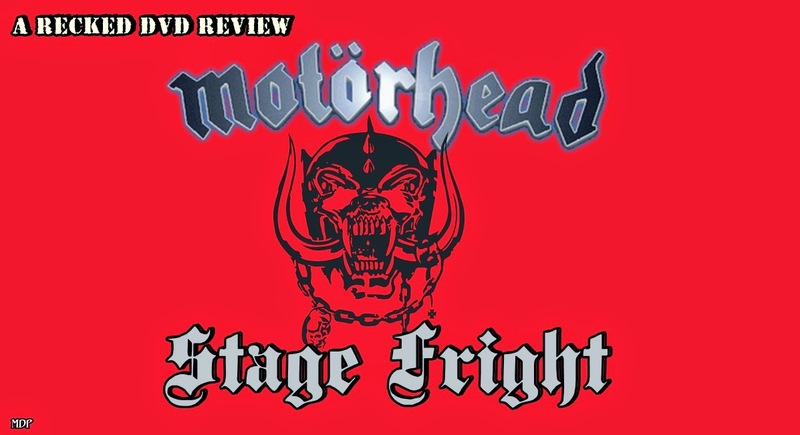 The Stage Fright dvd is a 2005 live gig hosted by our favourite loudest band on the planet, Motörhead. 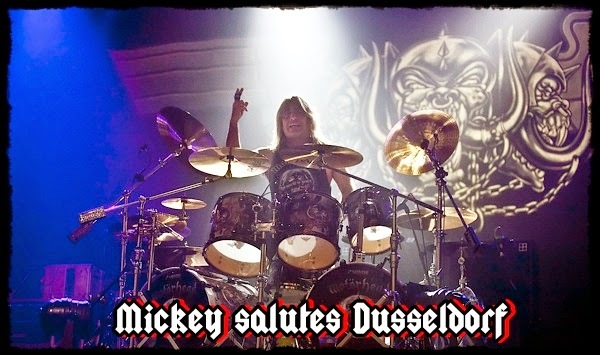 It was filmed in Düsseldorf, Germany during the band's 30th anniversary year. 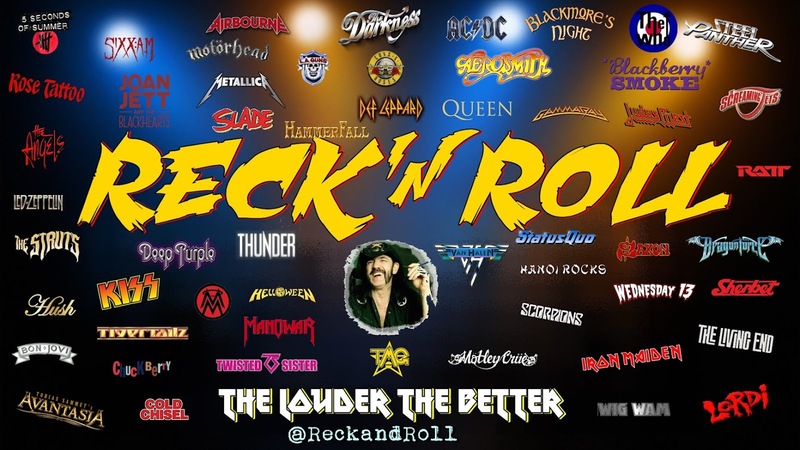 Now, its fairly well known that I a MotorheadBanger, I just dig the whole legendary swagger that Lem seems to have in (ace of ) spades...Sure, the great man hasnt been very well of late, but this dvd is the band at the height of their powers. 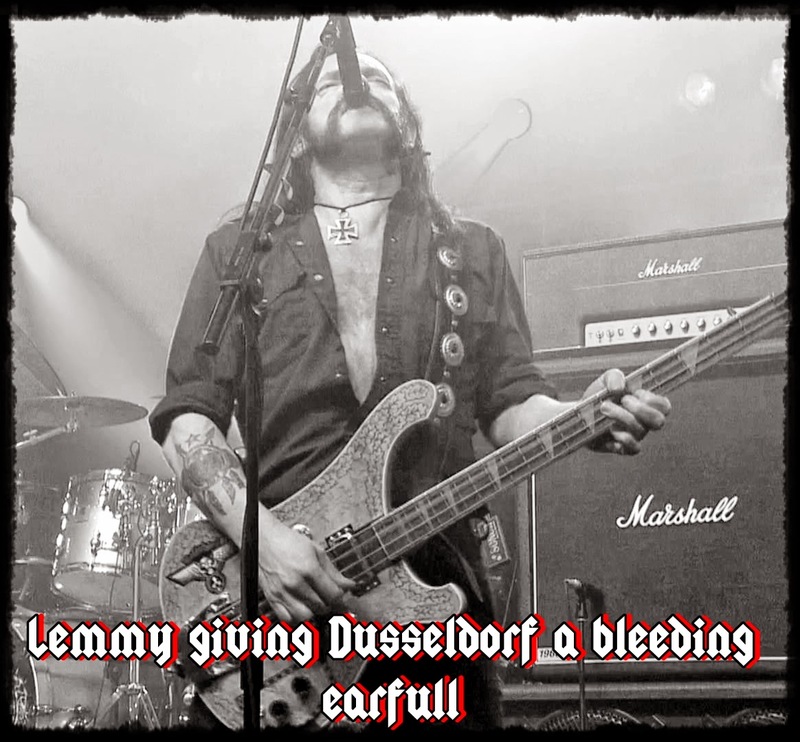 Lem straps on his signature Rickenbacker bass, strolls up to the famous 45% angled mic and kickstart's the show by saying "We are Motorhead and we play Rock and Roll." 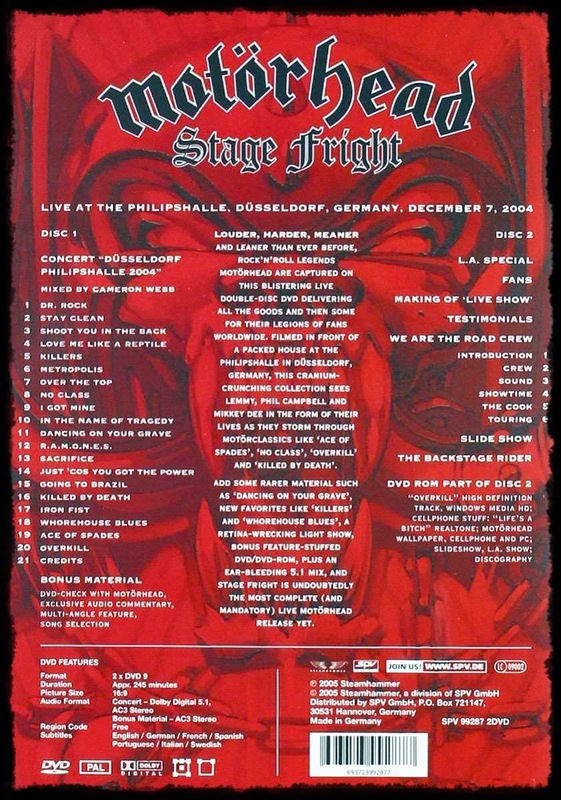 This double DVD has the full 90 minute concert from a show to an decidely sold-out house at the Philipshalle in Dusseldorf Germany, along with a second DVD loaded with a shitload of extra features. 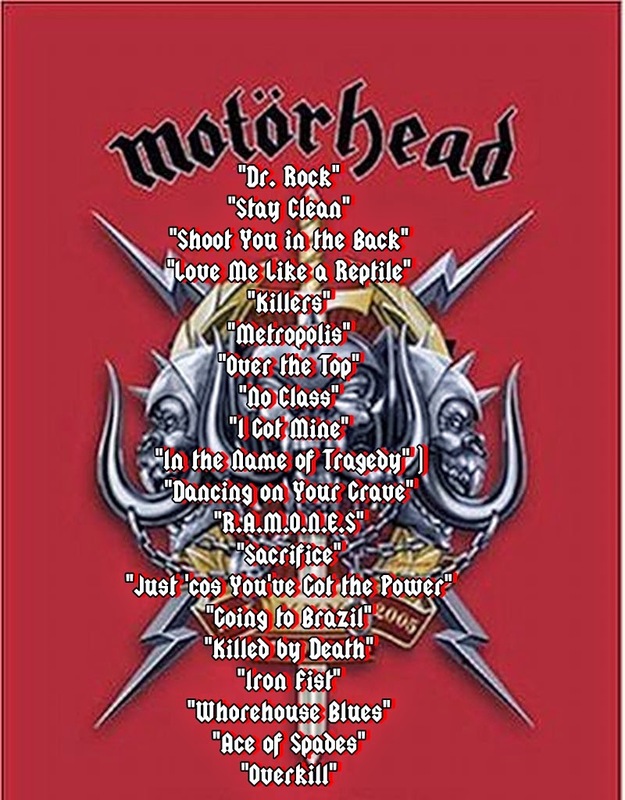 The is loaded with a huge of barnstorming classic Motorhead tunes and several rarities like "I Got Mine" (off "Another Perfect Day" album) or the in your face "Just 'Cos You Got The Power". Of course, the set wouldn't be complete without the definitive monster hits from the band such as the gritty "Ace Of Spades" and my all-time favorite "Iron Fist." The crowd (and us viewers) are knocked back in our seat with the vastly talented Phil Campbell on guitar and Mikkey Dee on drums. Phil and Mikkey are clearly having more fun than anyone in the arena here and are certainly no slouches at their jobs. 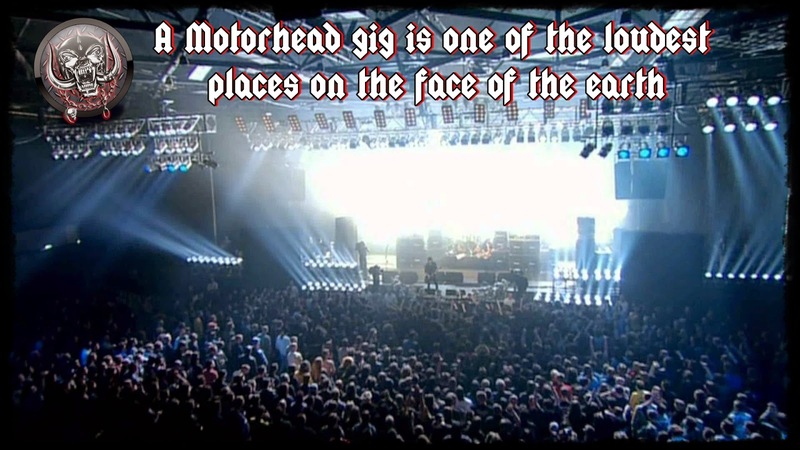 I must admit that the band does sound more "musical" at this point too, without seeming to lose the Motorhead edge they have become so well known for over the years. Despite the fact that the album for this tour was released on Sanctuary Records, it's the top notch SPV Records who are involved with this DVD and this company is easily the leader by far at putting out perfectly shot concert products and simply delivering more value for your money than any other name on the market. 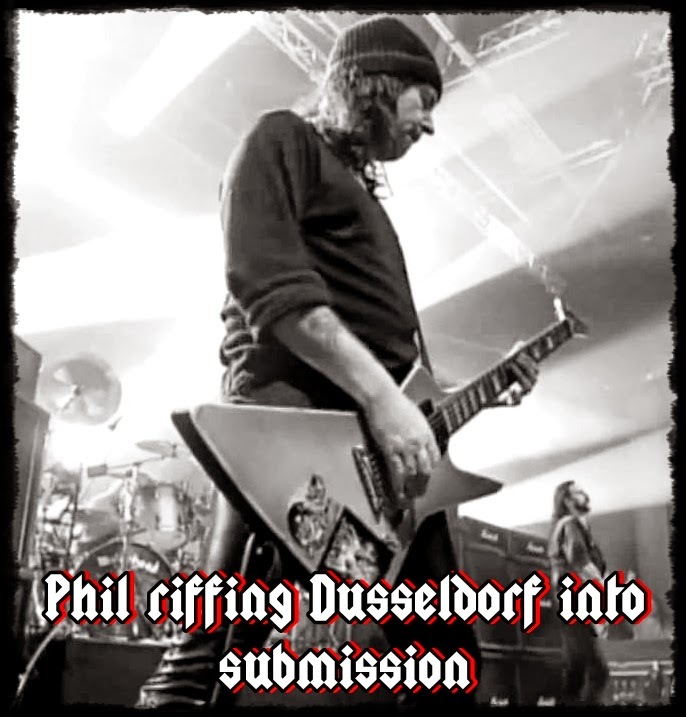 Oh yeah and the dvd also has a 16 page color booklet filled to chockers with cool photos. 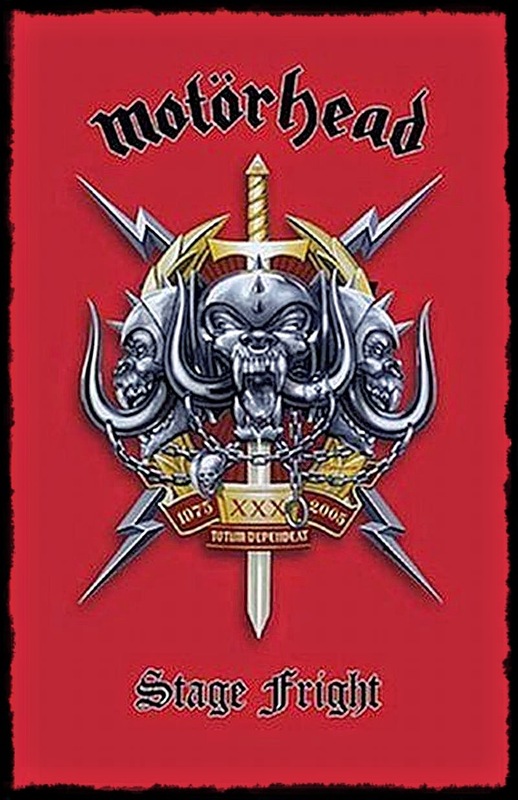 Any fan of Motorhead should not hesitate to add this gem to their collection. "Shoot You in the Back"
"Love Me Like a Reptile"
"Just 'cos You've Got the Power"
Anvil - Canadian Metal Gods...EH!